1.) For our first cooperation, stock sample is free and buyer pay shipping cost. 2.) For old customer, we will not only send free samples but also new designs. 3.) Making samples very fast: on stock for our available designs,and 5 days for buyer's design making. The normal Lead time is 5-15 days , which depends on the quantity. 1.Can you provide a sample? yes,we offer free samples,but the buyer need to provide shipping. 2.Weather to provide customized design? yes,modified and customer design is avaliable. depend on the quantity of your order. 4.How about the leadtime for the sample? For small qty order,by air or express.we supply optional express for you,including DHL,FEDEX,UPS,TNT,EMS and so on. 1.Good Service:Short delivery time and fast shipping. 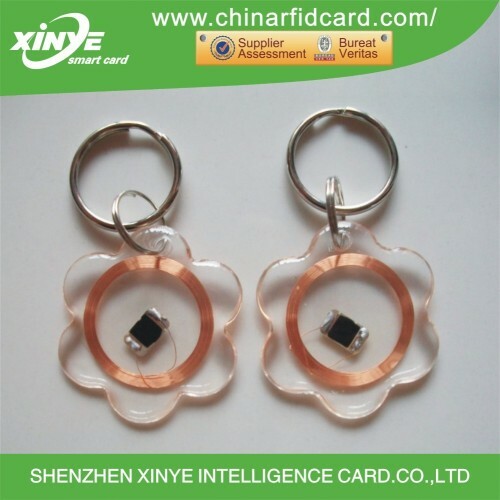 3.Quality Ensurance:Every piece of IC card will go through 4 times checks for ensure product's quality. 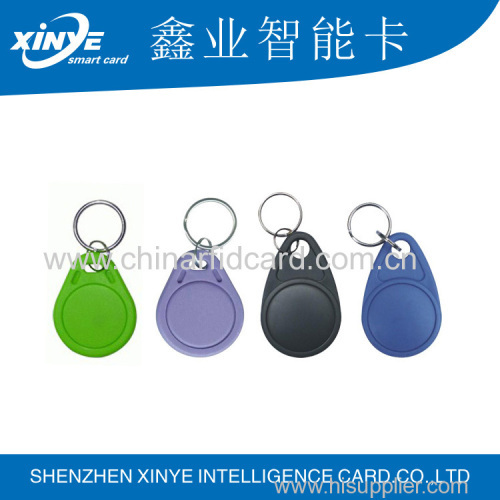 4.Professional Manufacture:13 Years year for smart card manufacture experience,can OEM. 5.Competitve Price: Factory direct sale, big price.